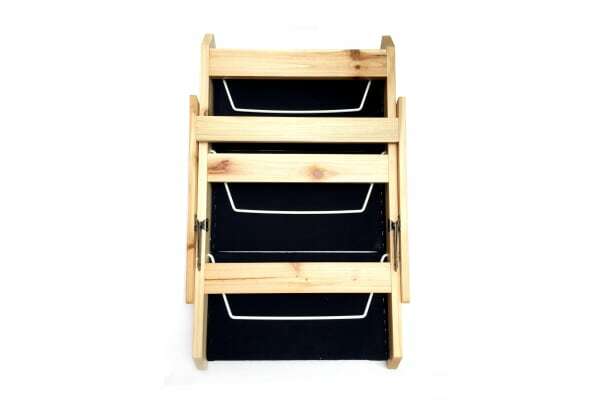 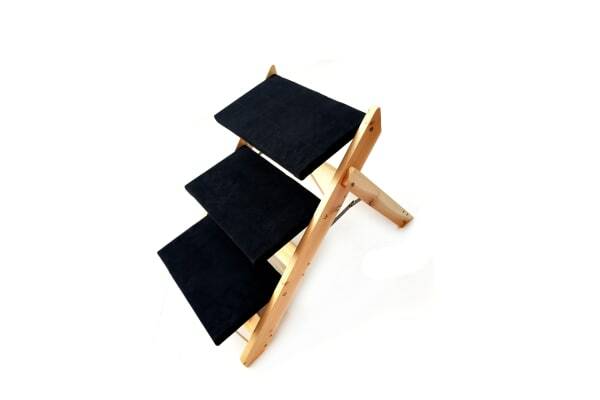 Help your pet cat or dog up to their favourite snooze spot with a set of pet stairs. 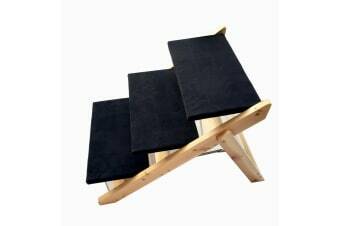 This pet stair has 3 steps and is equipped with a plush mat. These pet steps are just the right height to help smaller and older dogs step up to where they want to go – up to couches, beds and more!